Wat is dit voor site? Wij zoeken de goedkoopste boeken op internet. Preventing Youth Access to Tobaccovonden we het goedkoopst op Bol.com voor €16.99. We hebben gezocht in nieuwe en tweedehands boeken. Rechtsonderaan de pagina kan je het boek direct bestellen	via Bol	.com. Learn to develop and assess comprehensive youth tobacco interventions! Preventing Youth Access to Tobacco examines the components of a preventive public health intervention directed at reducing the rate of youth tobacco use. 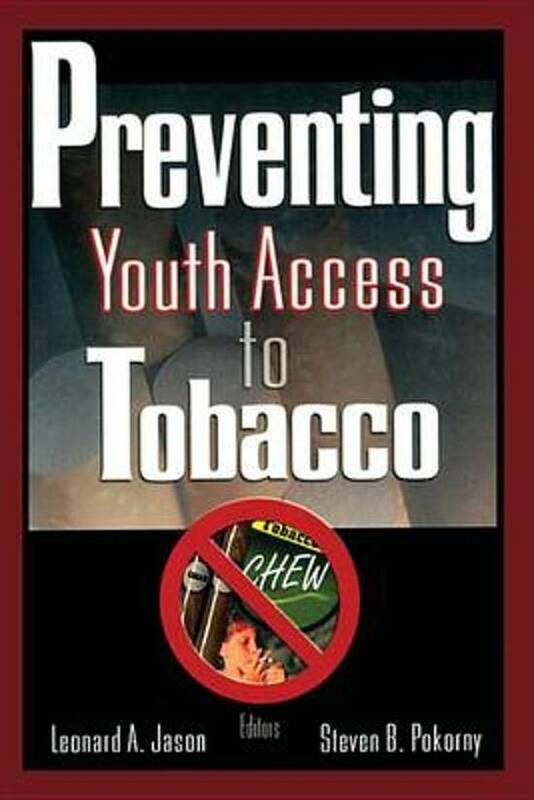 This valuable book describes this innovative intervention, which involves making tobacco more difficult for young people to acquire and also calls for fines for possession of tobacco. It illustrates the rationale for this intervention and reviews the literature on the topic, pointing to findings that indicate that this kind of comprehensive intervention has been shown to be effective. From the editors: "The amount of human pain and suffering caused by tobacco use is immeasurable. Preventing youth smoking initiation of the most effective way of reducing long-term mortality from heart disease, chronic lung disease, and other tobacco-related disorders. Smoking is the leading preventable cause of death in the United States, killing over 400,000 people each year. This is more people than die of AIDS, homicide, suicide, automobile accidents, illegal drug use, and fires combined. Despite these facts, 22.9 of adult Americans and 13.8 of Americans under 18 smoke cigarettes."